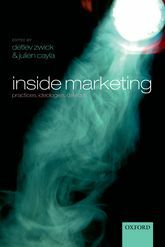 Read my essay (with A. Bradshaw) on Biopolitical Marketing in Theory, Culture & Society. Read my essay on surveillance, big data, and prosumer capitalism in The Sociological Quarterly. Read my essay (with A. Bradshaw) on Responsible Business as ideology in the Journal of Business Ethics. See my essay (with Janice Denegri Knott) in the American Behavioral Scientist on "ebay and prosumption"
I am interested in strategic innovation of new marketing forms. In class, students are exposed to a wide range of material including case studies, scholarly texts, films, commercials, and theories of business and technology to develop a holistic and contextual understanding of marketing strategy in a world increasingly characterized by globally networked markets and transnational flows of information and innovation. Such an interdisciplinary teaching approach provides a unique opportunity for marketing students to acquire the tools and concepts necessary to navigate the ever-shifting terrain of competitive global capitalism. In my current research I explore new marketing practices in the context of the Attention Economy. I am particularly interested in the cultural and technological innovations through which marketing (and marketers) hope to mobilize and valorize consumption in an ever-expanding range of everyday spaces cluttered with marketing messages. 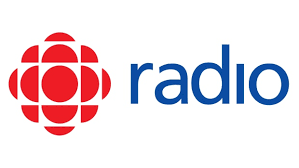 Detlev Zwick talks to host of CBC's Cross-Country Checkup, Dunkin McCue, about the apparent demise of traditional brick-and-mortar retailers. Detlev Zwick discusses launch of latest Blackberry phone. Detlev Zwick on the Scott Thompson Show discussing the effect on the brand and franchisee relations of the Tim Horton law suit. Detlev Zwick discusses the effect and role of Super Bowl 2014 ads for brands. Professor of marketing Detlev Zwick discusses Sears and why the sale of five of the company's leases was inevitable. To see the interview click here. 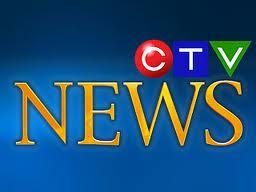 Schulich professor of marketing Detlev Zwick speaks to Metro Morning host Matt Galloway about Black Friday in Toronto. To listen to the interview click here. Detlev Zwick of the Schulich School of Business says the hype over the iPhone 5 shows the irrational, 'love' between Apple and its customers. Watch the interview here.